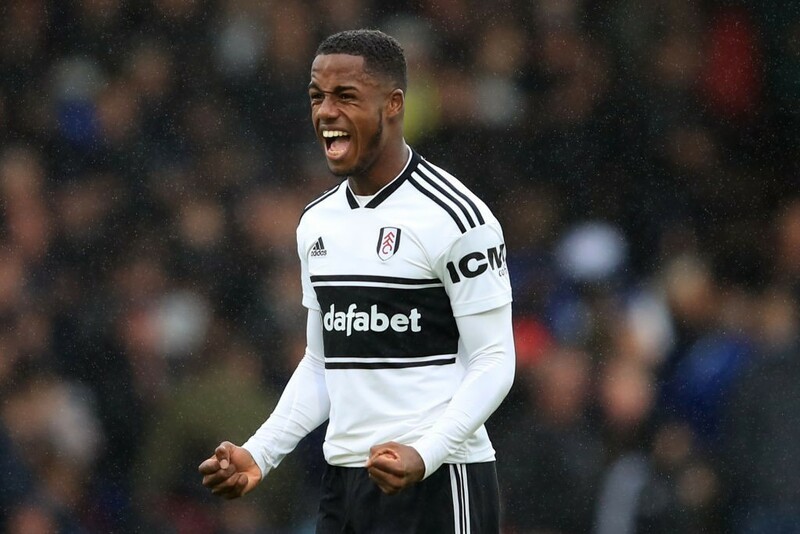 Fulham are reportedly set to open talks with Ryan Sessegnon over a new deal amid interest from fellow Premier League outfits Manchester United and Tottenham. According to a report by London Evening Standard, Fulham are eager to secure the long-term future of Ryan Sessegnon, and are ready to open talks with him over a new contract. The teenage prodigy is the subject of interest from Premier League title rivals Manchester United and Tottenham. Sessegnon has had the spotlight on him ever since he broke into the first-team setup at Fulham at the nascent age of 17. Since then, the teenager has progresses leaps and bounds, so much so that the who’s who of Premier League football have been after him for well over a year now. Among those who have shown a concrete interest in the 18-year-old though, are Manchester United and Tottenham, with both thought to be initially tailing him to become a solution for the left-back slot. At Manchester United, Sessegnon could perhaps be the long-awaited winger for the right side of attack, with the player showing his ability to make an impact from the position this season against Tottenham. With the pursuit of Paulo Dybala likely to be complicated, Jose Mourinho could target the Fulham star as a possible alternative. Tottenham, on the other hand, could possibly utilise Sessegnon as a left-back, with Danny Rose’s future still uncertain. 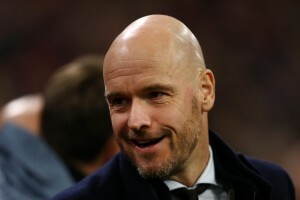 The player could even be a solution in the final third. But, Spurs and Manchester United could soon be dealt a huge blow in his pursuit, with Fulham set to open talks with Sessegnon over a new long-term deal. The teenager’s current contract has less than two years remaining, and the Premier League returnees are eager to secure his long-term future. The Cottagers will likely be able to tie Sessegnon down to a new deal seamlessly, with the English under-21 international recently reaffirming his loyalty to the club. But, with Manchester United and Tottenham snapping at their heels, Fulham ought to wrap up the formalities of agreeing a new contract with Sessegnon soon. For now though, the chances of Manchester United and Spurs landing him look quite bleak, with the 18-year-old committed to establishing Fulham as a regular Premier League outfit once again.